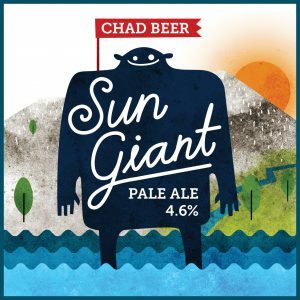 Sun Giant is an American-style Pale Ale – inspired by the long days and warm evenings of Swedish summer this beer is built around a lighter malt base to keep it refreshing and drinkable. 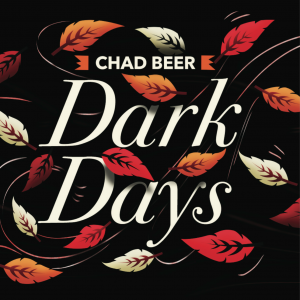 On top of the mild toasty base notes from the malt this beer is single-hopped with generous amounts of Amarillo hops to give a great mix of tropical fruit, citrus, and floral notes. Unlike many other american-style beers we use an english ale yeast strain to create a beer with a silky mouthfeel and fuller flavours. 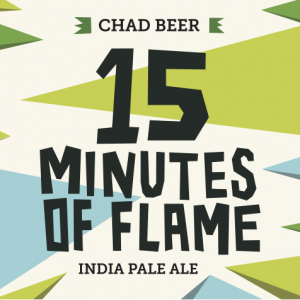 This beer is our take on the modern India Pale Ale – to obtain maximum hop flavour and aroma we use a method called late-hopping, where we hold off on any hop additions until the last 15 minutes of the boil to maximise hop flavour and aroma while also giving a smoother bitterness. We use a combination of the American hops Mosaic, Amarillo and Chinook to give bold citrus and tropical fruit character. 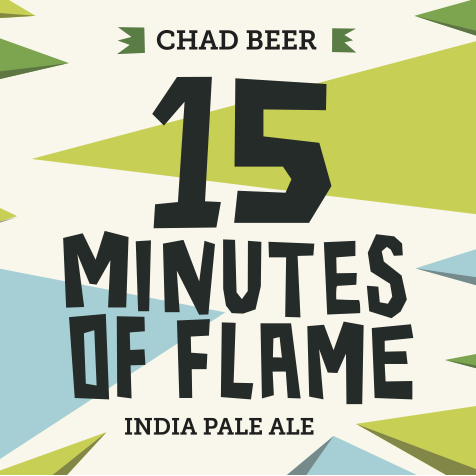 As with our Pale Ale, we use an English ale yeast strain to give a silky smooth mouthfeel. 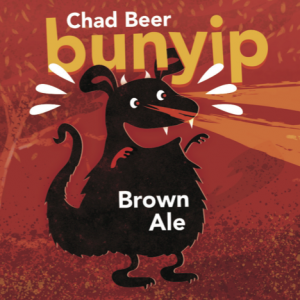 This English-style Brown Ale has been designed to combine the fantastic chocolate and roasted notes of dark malts with the drinkability of a lighter beer. Premium Belgian chocolate malt lies at the heart of this beer, creating a strong base note of chocolate and coffee that is complemented by subtle biscuit and caramel notes. East Kent Goldings hops and our favourite English ale yeast strain round off the beer with a smooth bitterness. This Porter is fully focussed on the amazing richness and variety of flavours that roasted malt has to offer. Loaded with no less than seven different types of malt you can expect bold notes of coffee and chocolate and a rich full-bodied character. Moon Buggy is our Session Pale Ale – this is a folköl without compromise, with a fully malt body and single-hopped with loads of American Mosaic. Thanks to its drinkability and great tropical hop character this is a wonderful summer beer. This is our folköl Porter – packed full of great roasty characters of chocolate, coffee and caramel, despite landing at only 3.2% abv. 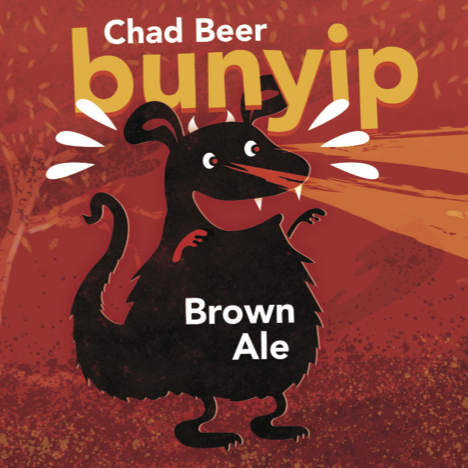 The lighter body of this beer makes it a very drinkable dark beer, and a great partner to food. This is a truly seasonal beer that captures the essence of Swedish summer. We go out on brewday and pick about 1000 elderflower clusters and add them to our IPA. Based on our normal IPA, we swap out the hops to move away from summery tropical notes towards wintery notes of oranges, orange peel, and pine. A bit more alcohol, fuller body, and a gentle dose of Special B malt adds warm toffee notes to complete the wintery feel. 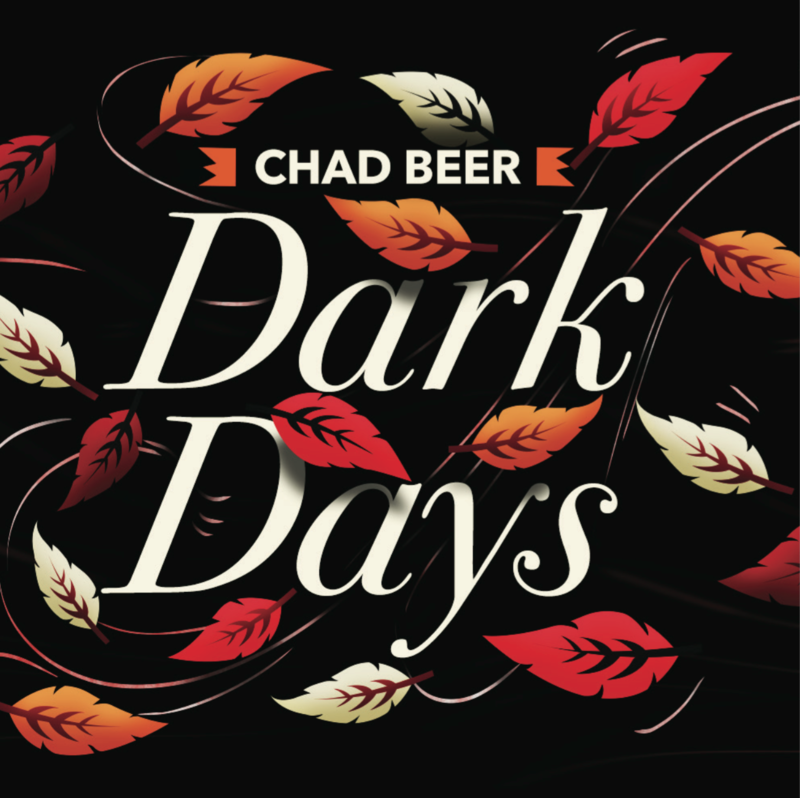 This ale has a hint of toffee-like Special B malt combined with a big dose of wheat malt, and is finished with citrusy Cascade hops and Hibiscus flowers to create a beer that is much like Swedish spring – a mix of winter that hasn’t quite left and the longing for the summer that is so clearly on the way.